Home › Advice › When is the best time to sell a car? 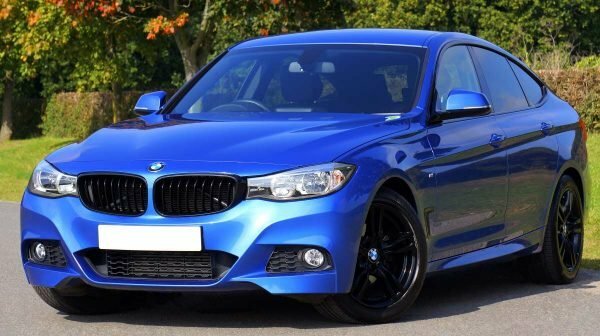 The best time to sell your car depends on what type of car it is, how much depreciation it is likely to experience in the future, its difference in price between what you paid and what it is reasonably worth, whether it has any upcoming major costs (e.g. tyres or registration) and its actual value. There are seasonal and economic variations that come into play. There are different times of supply and demand when buying and selling a car. Cheap cars sell well from spring through to early summer, especially if you have a station wagon or a van, as there is demand from backpackers and holidaymakers here for a few months to travel around. Conversely, all these cars come back on the market again at the end of the holiday season, so it can be more difficult to sell a cheap car at the end of summer. Christmas can be a difficult time to sell. 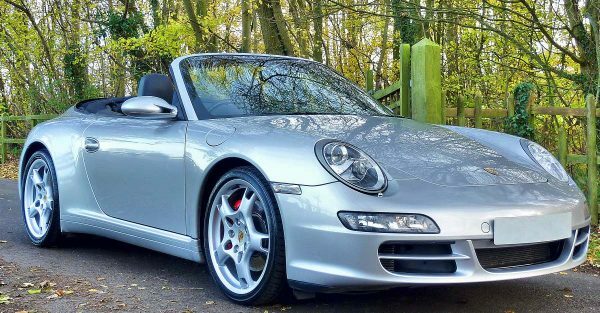 It’s always best to sell a convertible once the weather improves. Spring is the best time as new buyers will anticipate fun road trips with the top down. Many mid-price cars get bought as a Christmas present to the person buying it, i.e. Christmas is used as the justification for the purchase, and the trade-in should sell well in the holiday season, but make sure you’re early as people don’t make these decisions a week before Christmas. Family cars sell well throughout the year, but look for significant times when parents might need to purchase a family car, such as just before kids start school, or when babies are born. The most popular month for births is September. Conversely, families won’t be thinking about purchasing a car when it’s school holidays or Christmas. Luxury cars depreciate heavily and tend to contain a lot of technology that is new and therefore has less testing and refinement behind it. By the time the technology has filtered down to lesser models, it’s been refined and is reliable. Depreciation, however, is the gradual loss in value of your vehicle as it gets older, but the biggest chunk happens in the first 6 months. In fact, the average depreciation is around 30% in the first year, but (depending on the car) could be less or a lot more. 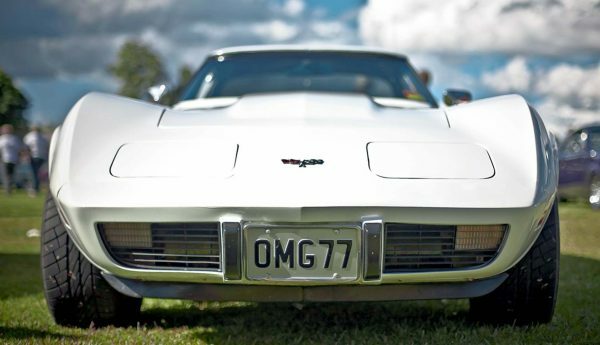 Not all cars depreciate – some select classic and sports cars appreciate as they get older. Selling a luxury car is a balance between getting the value out of your investment by not selling too early when depreciation will hit you hard, and not selling too late when expensive repairs start to pop up. Sports cars are less affected by the factors that drive changes in family car prices because if you have kids you’re not likely to be purchasing a two-seater. Selling your car with some of the factory warranty remaining is a drawcard for the new owner, although this is only likely to apply to a car you bought new because factory warranties are often only a few years. Mitsubishi does a 10-year warranty, but most are 3-year or 100,000km. If you’ve just got a WoF, that’s a huge advantage for a new purchaser. However, ideally you want to sell your car before your next registration is due. This applies more if you have a newer car. Vehicle manufacturers refresh their models every few years. If you sell your model while it’s still the current model, this is better than selling it when it’s been replaced and now looks old. Cars have certain intervals where they might need a lot to be spent on them, for example a cambelt change or four new tyres. At the cheaper end of the market, these costs are a significant portion of the value of the car and it could be better trying to sell it and replace it with a model that either has had these done, doesn’t need them (e.g. it has a cam chain) or doesn’t have as many kilometres on the clock. You can check the reliability ratings. If, for example, you have a VW Golf, you can check its reliability here. Decide whether the potential costs of repairs mean it’s worth trading up for another car with a warranty. Classic cars can be difficult to sell because they are discretionary spend and not a requirement for transport. The best time to sell is when the model is popular, rather than as it’s losing popularity. Popular classics tend to be around forty years old. This is because people start to be able to afford this kind of discretionary spend once they have paid off their mortgage and are in the prime of their earning life. This happens in their 50s or later, and they tend to go for cars that remind them of their youth. Therefore, if they were in their teens in the 1970s, cars from the 1970s will be what the majority tend to favour as a classic car, and this explains the waning popularity of cars from the 1950s and earlier, because the people who would buy them are now too old to care. When the government releases its budget it can have an effect on interest rates, taxes and duties. Higher interest rates make it more difficult to borrow money for a car. Changes in tax laws and rates can affect disposable income. Duties on petrol can change people’s opinion of certain vehicles depending on their fuel consumption. Large sporting events such as the Rugby World Cup can distract people’s attention away from purchasing a car. The absolute worst time to sell is when you absolutely have to sell it as you are in a weaker negotiating position. Just after Christmas has soft demand for cars because people are preoccupied with their Christmas debts and holidays. If a new version of your model car is about to come out then it’s good to get rid of it before this happens. Dealers will be discounting their older stock to clear it, and your model will suddenly be one generation older.